Our animated GIF booth caught all the life and soul of the APA Show 2017 at London's Guildhall. 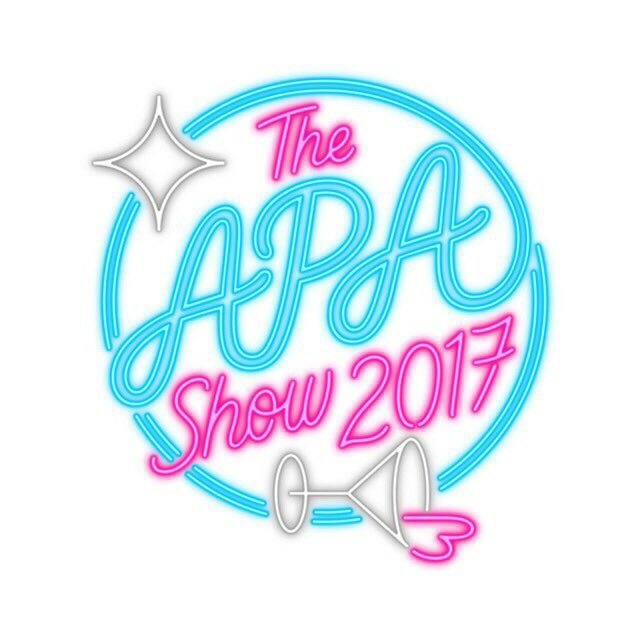 The APA Show is billed as the biggest and best event of the advertising calendar. Hundreds of guests certainly celebrated the advertising industry in suitable style—and we there to advertise the proof in suitably stylish GIFs and images!